more: Holiday Single Stamps for a Limited time only!! 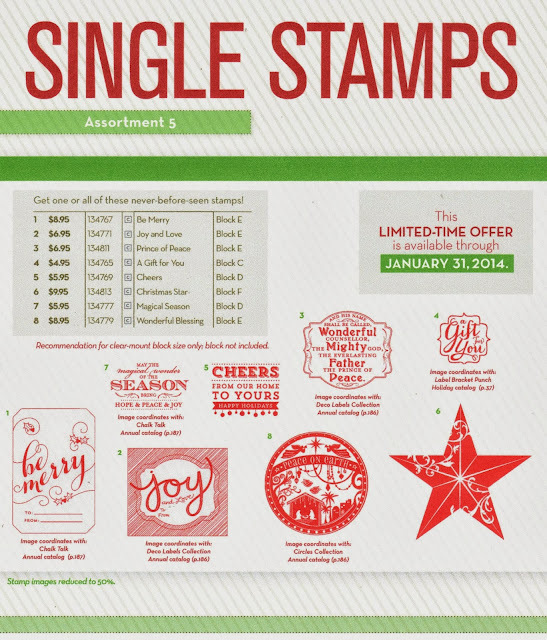 Holiday Single Stamps for a Limited time only!! October 7th - 21st Only!! 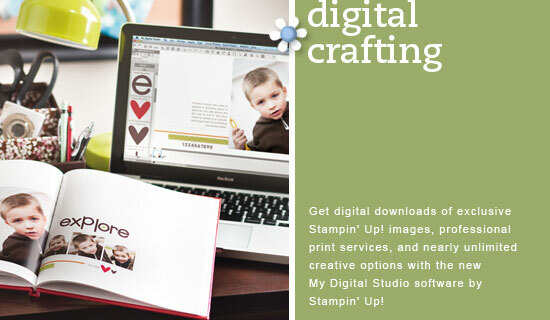 **Offer only good if I recruit 25 downline during this special offer and is completely separate from Stampin'Up! Get on board for the cheapest ever deal and bring family and friends to join as well. This deal has never been sweeter! Come Join... only 4 Days Left!!! Holiday Fun with Pop and Stamp!! Best of 25 Years Recruiting now!!! 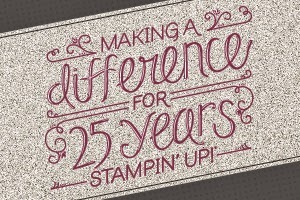 Celebrate 25 Years with Stampin'Up!